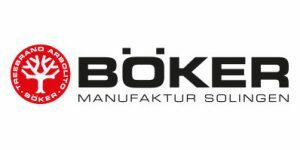 Boker makes some of the best blades in the world with its high-quality manufacturing process which started in 1829. 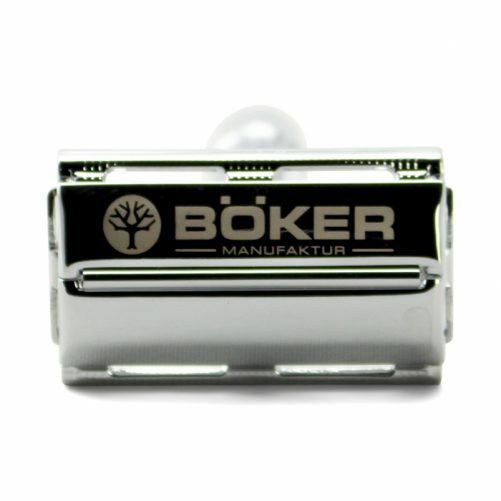 As a well-known producer of the best knives in the world, Boker also makes this fantastic safety razor which has a butterfly mechanism for fast and easy blade changes. 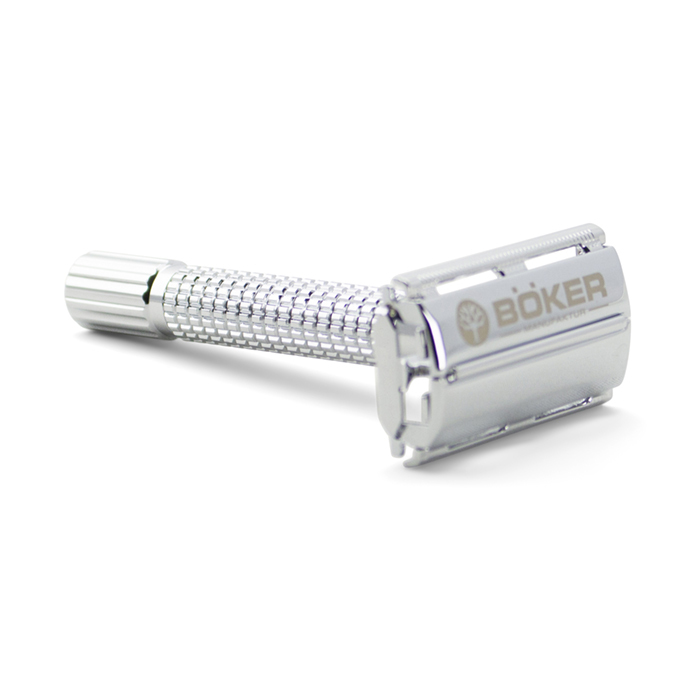 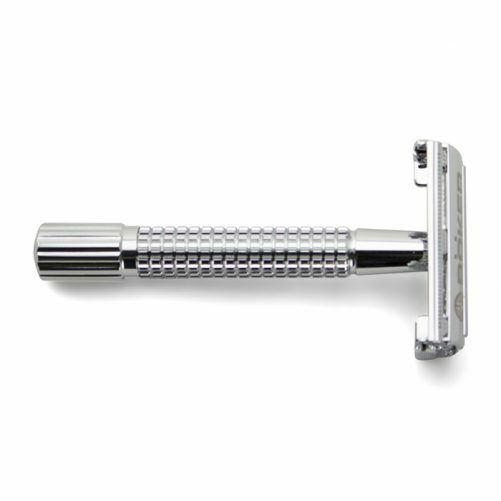 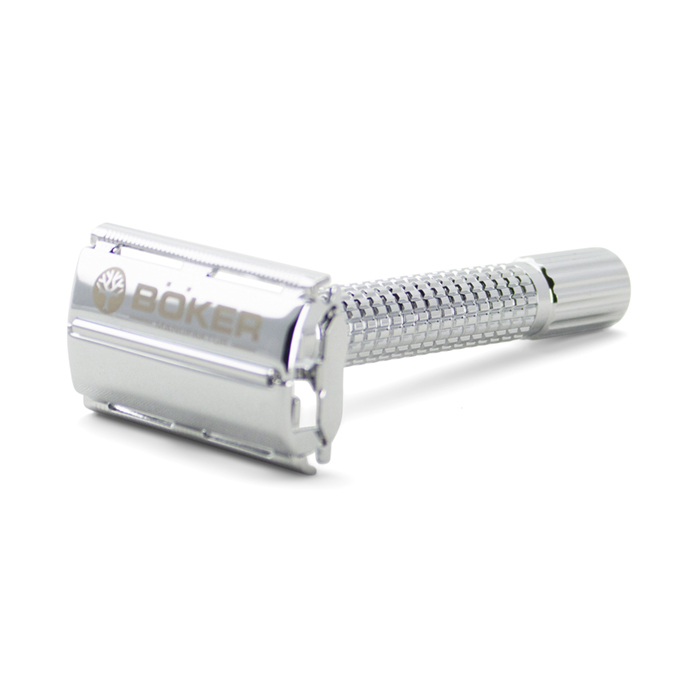 All components of this Boker safety razor are made from a zinc die-casting and are finished in a high polish chrome plating. 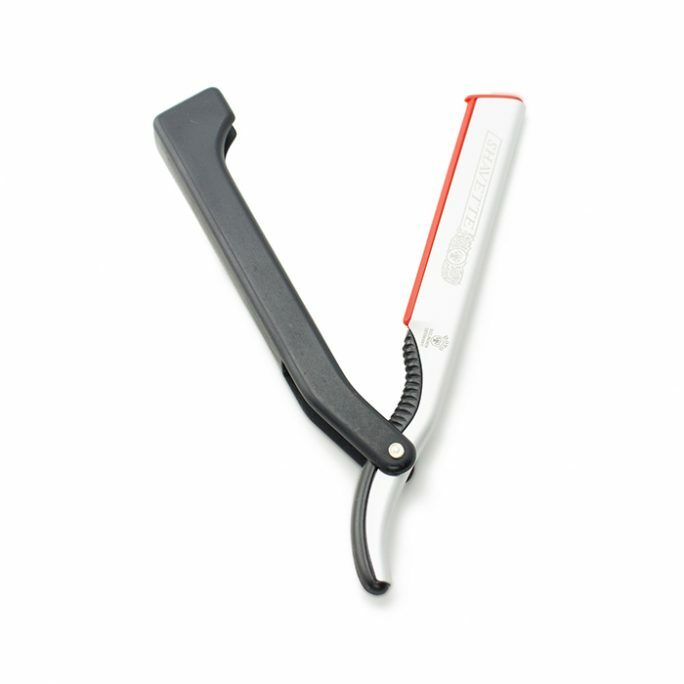 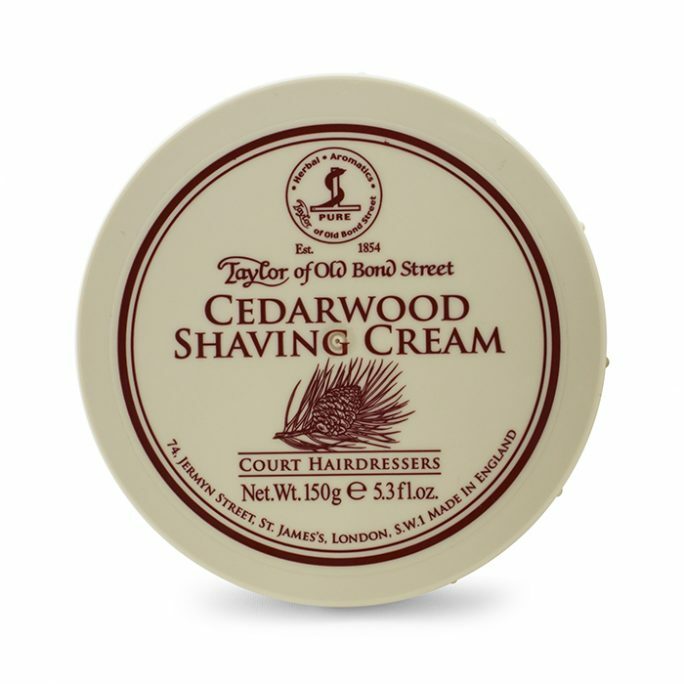 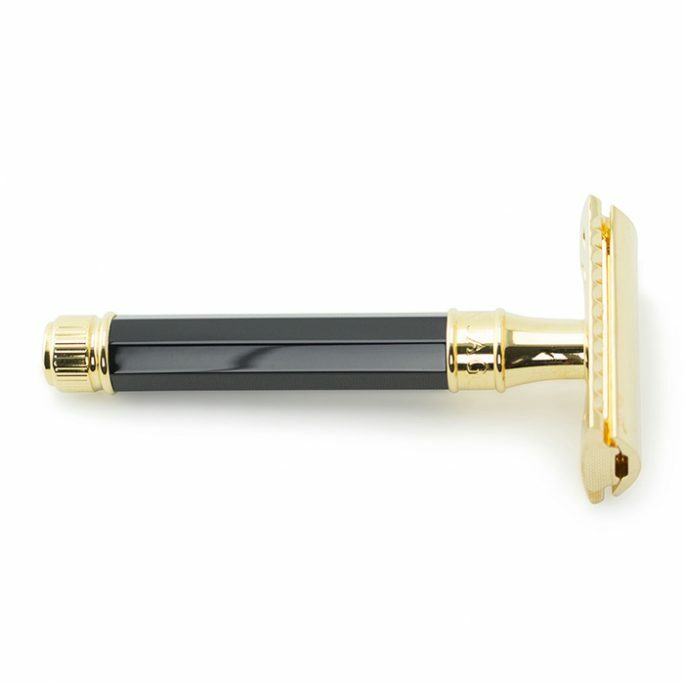 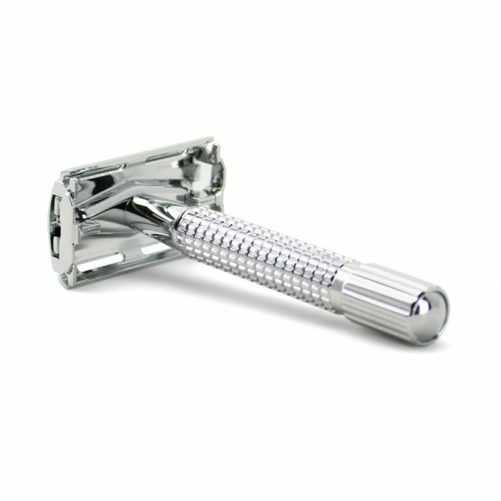 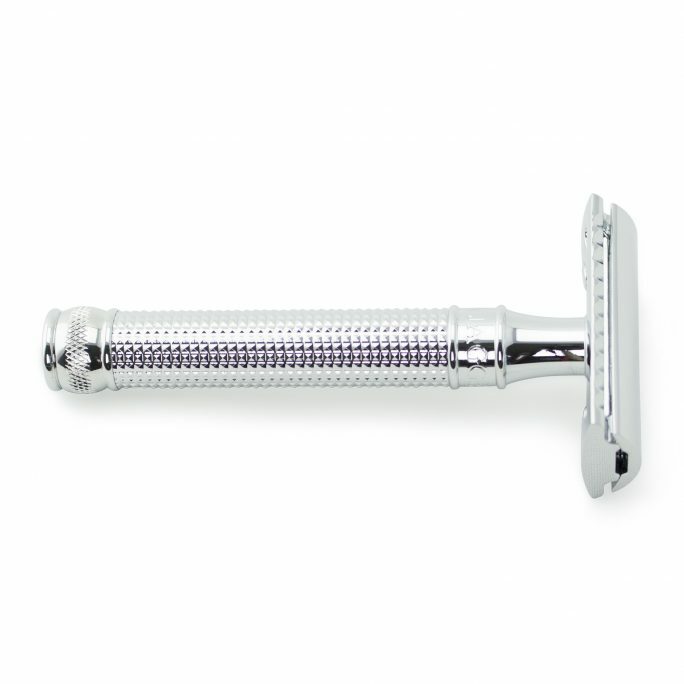 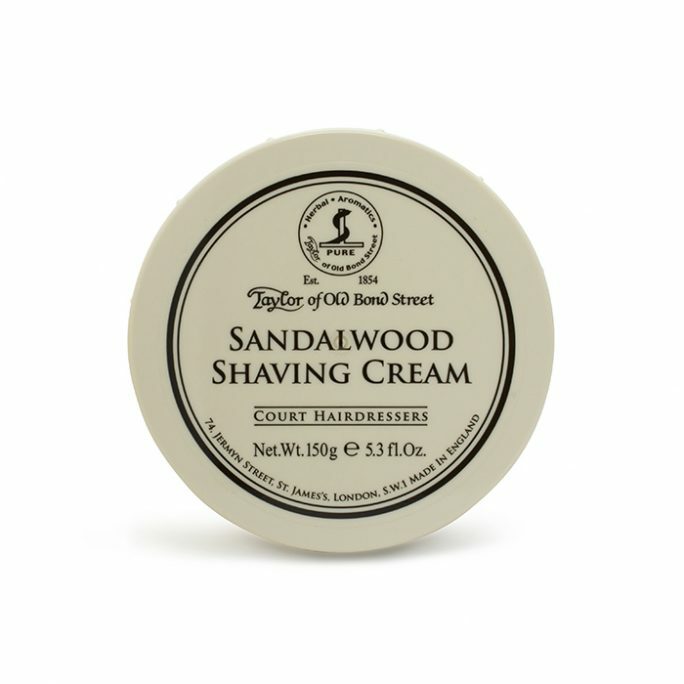 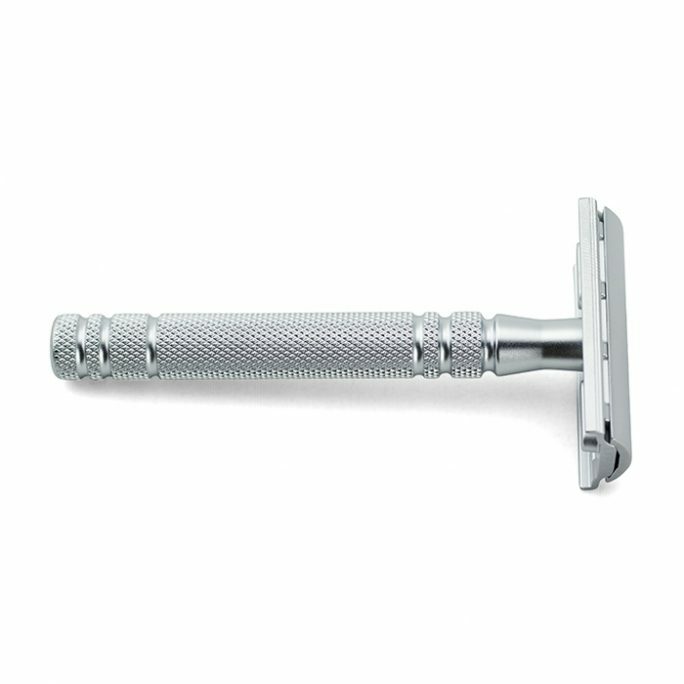 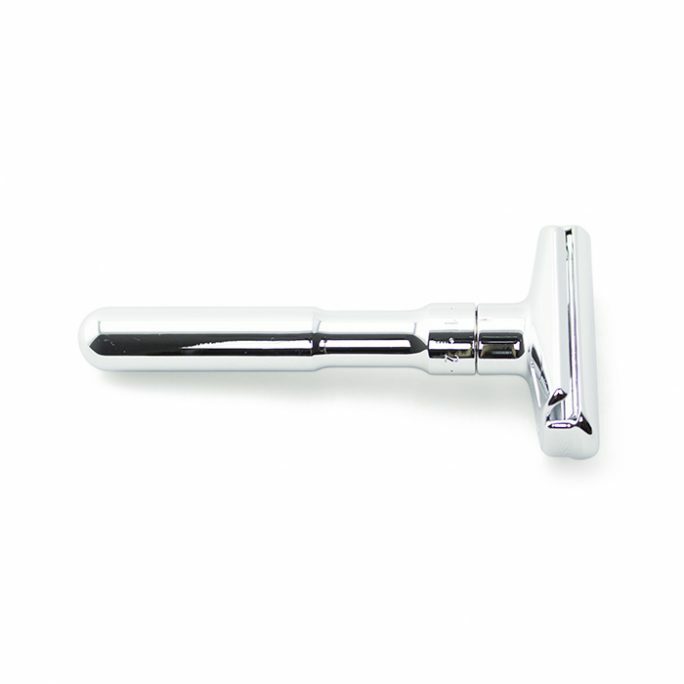 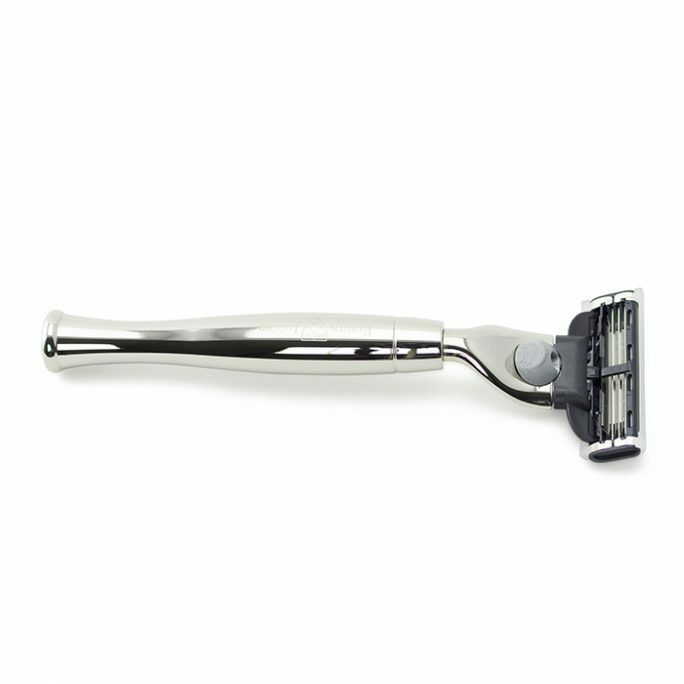 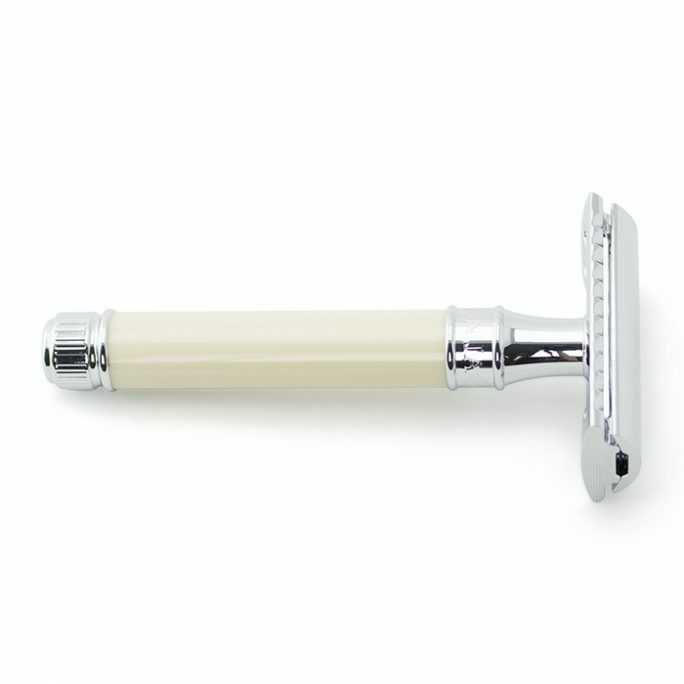 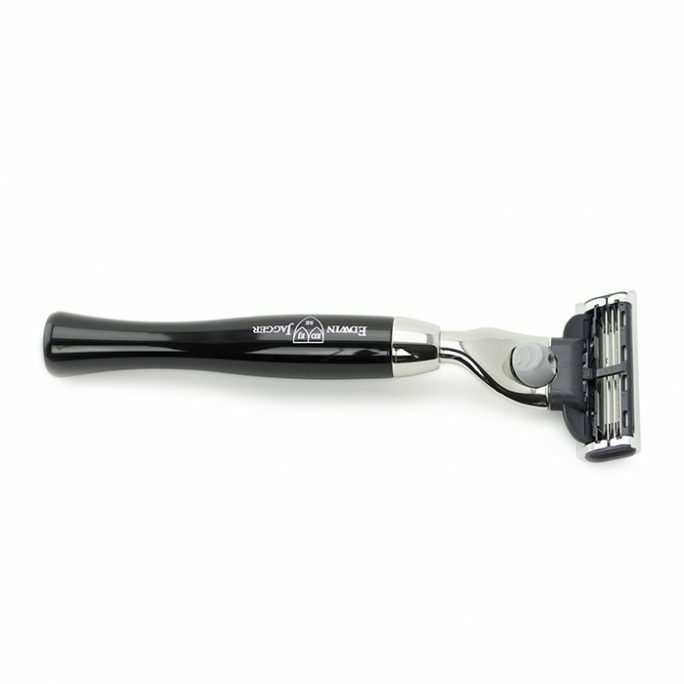 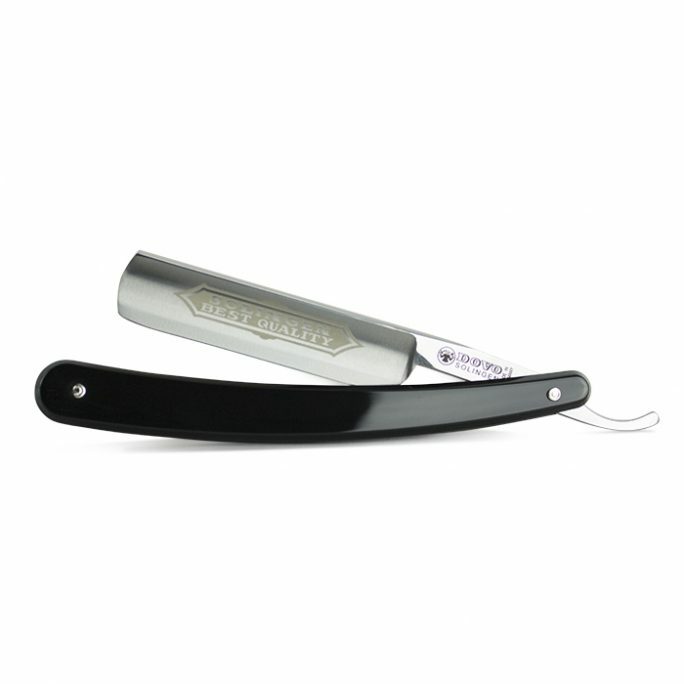 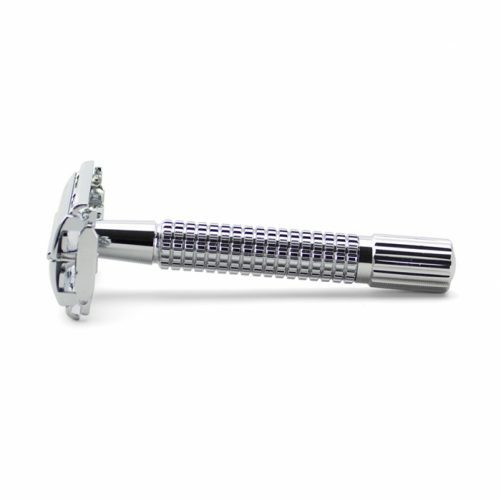 It will be hard to beat the value this safety razor provides so add one to your shaving collection today.